Erik's Repence . I drew this for my favorite chapter in the book. (I realize Erik should be wearing a mask but I decided to draw him without it). 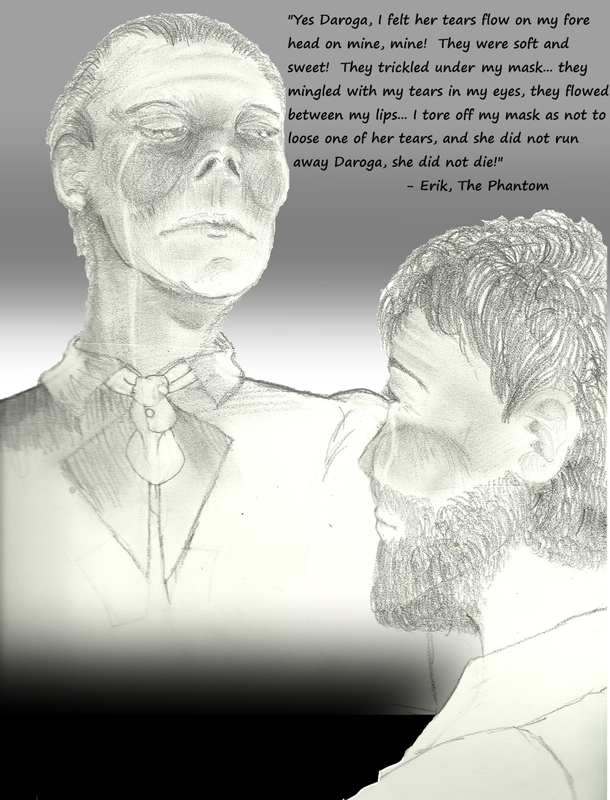 HD Wallpaper and background images in the The Phantom Of The Opera club tagged: the phantom of the opera Phantom opera erik daroga.